Warm weather is returning and with it comes some less than favorable visitors — pests. If you find your home being invaded by a variety of creepy crawlies, chances are strong you’re already thinking about how to get rid of them. The good news is that pest control doesn’t have to mean harmful chemicals, as plenty of options for reclaiming your home are safe and natural. 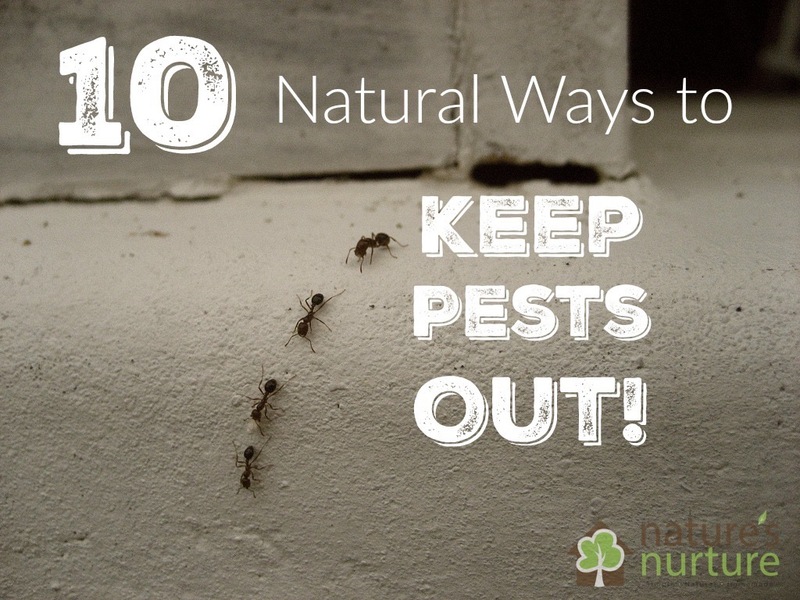 Check out the list below for natural ways to keep pests out of your home without using store-bought chemicals. Citrus peels have a light and refreshing scent which makes them a great option for natural pest control. Citrus peels will keep away pests like spiders, ants and mosquitos. All you have to do is rub the peels on any problem areas you have. Doorways, windowsills and bookshelves are examples of areas that can benefit from a quick citrus rub down. 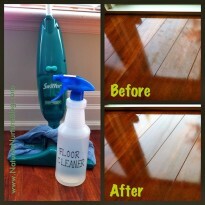 As an added bonus, citrus peels make a wonderful furniture polish for wood surfaces. 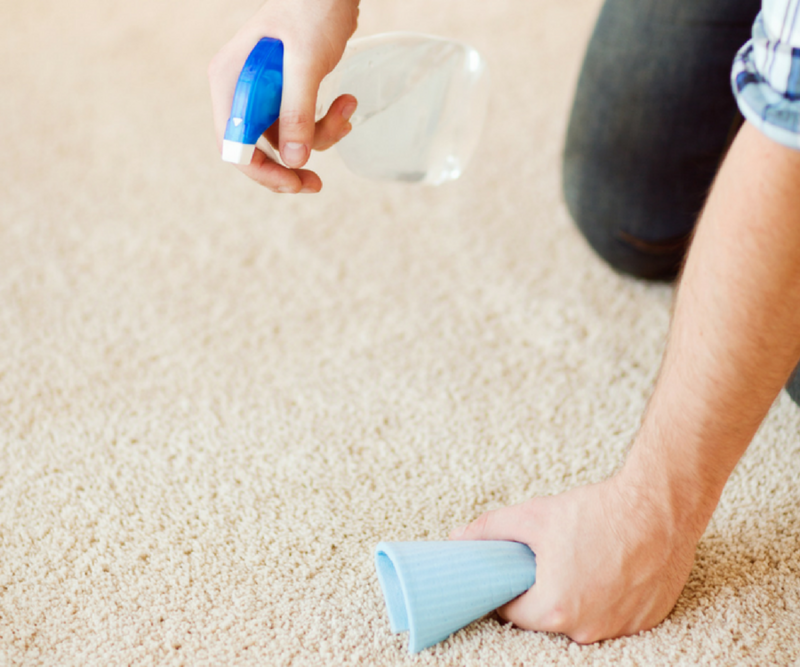 If you’ve cleaned up any food sources that may be attracting ants but they still keep coming, white vinegar is the perfect solution. When ants come through your home they leave a trail of pheromones that alerts other ants. Even once you get rid of the source, other ants will still be following that trail. 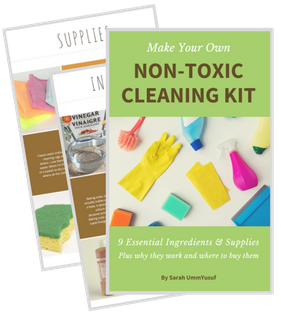 The trick is to destroy the chemical trail. Once the scent trail is gone, ants will begin looking for other sources of food, keeping your home ant-free. Not only are herbs totally natural, they’re also extremely easy to grow. Planting herbs such as mint, lemongrass or citronella plants near entrances to your home will stop pests from ever getting inside. The strong herb scents will repel them and they’ll have to find another place to invade. Mint grows quickly and loves to spread, so you’ll want to give this herb its own space to grow in, like a garden box or container. Cinnamon can be used outside of your house around entrances to keep bugs from entering. Pests (especially ants) won’t cross the cinnamon line. You can also use cinnamon inside on counters and other surfaces to cover up scent trails left by ants. Just sprinkle some in any problem areas and you’ll have a natural pest control. Ants have a natural aversion to cucumber, so placing cucumber slices or peels near entrances will do wonders for keeping ants outside where they belong. Ants aren’t the only insects who hate cucumber — moths, mites, wasps and silverfish will also try to avoid cucumber. Remember to replace cucumber slices frequently as rotting food might actually attract more pests. The bitter peels may be more efficient, so just use a vegetable peeler to remove some of the peel and place this peel anywhere you have problems with pests. 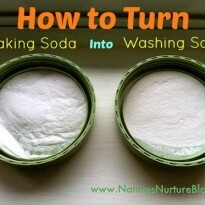 DE is a talc-like powder that’s made from the fossilized remains of tiny marine phytoplankton. DE is not a poison; it works by causing abrasions in the exoskeleton of insects. Once the powder works its way into the insect’s body, they dehydrate and die. While DE is natural, you should wear a mask when working with the powder because inhaling it could irritate your lungs. You can purchase DE at most garden centers or online at Amazon. If you’re plagued by flies, eucalyptus can be the perfect solution. Apply some oil to a small cloth and leave it in areas frequented by flies. 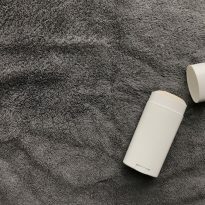 Soon your home should be fly-free. Find essential oils through our affiliates here or here. Spiders absolutely hate peppermint. 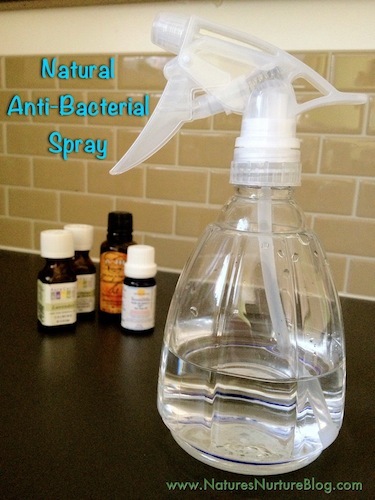 You can create a solution of peppermint oil and water to spray around areas where you’ve seen spiders before. 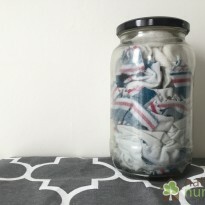 Not only is this method totally safe for homes with children, it leaves a nice minty fresh smell for you to enjoy. 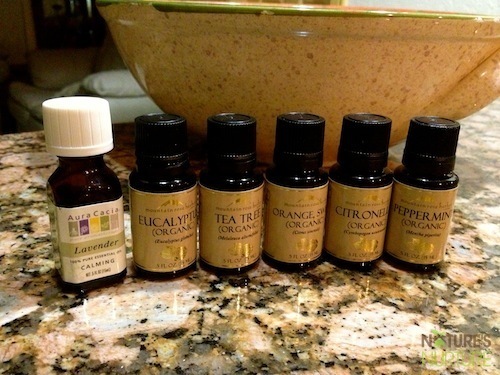 Find essential oils through our affiliates here or here. 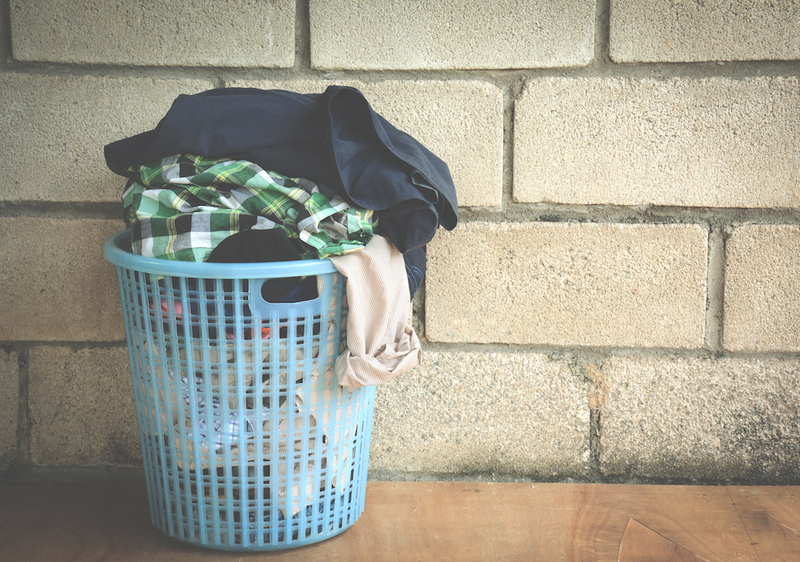 This isn’t really a trick, but keeping a clean house is one of the best natural ways to keep pests out of your home. Get rid of dark hidey holes that can attract spiders and be sure to regularly wipe down surfaces where food has been to keep ants away. 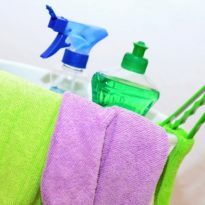 Using a natural cleaning product can pull double duty: it’ll keep your house clean and repel insects at the same time. The foundation of your house is right by the ground and makes a perfect area for bugs to be fruitful and multiply. Not only is the foundation a good breeding area, it also serves as an entrance point for tiny critters. Keep piles of mulch, leaves or grass clippings away from the home. Firewood stacks also make a great hiding place for pests, so keeping your wood stored properly away from entrances to your home will go a long way towards reducing the pest population. Keep grass trimmed near entrances to reduce the number of areas pests can hide in. Bugs are a part of nature, but that doesn’t mean they have to be part of your home. 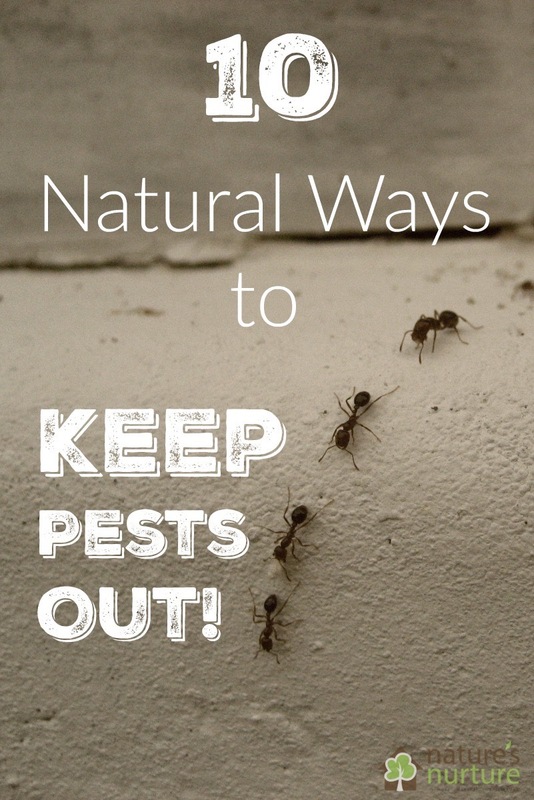 With a few natural pest control tricks you can keep your home pest-free in a way that’s safe for your family and easy on your pocketbook. Jennifer Landis is a healthy living blogger who drinks tea in excess, has a serious collection of nut butters, and is a super nerd at heart. 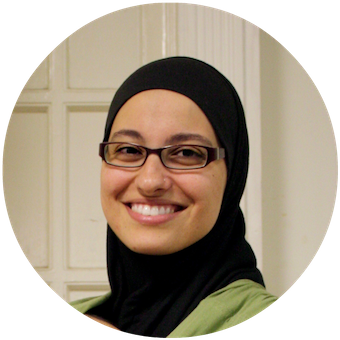 She adores motherhood and does yoga as much as she can to keep up her positive attitude! 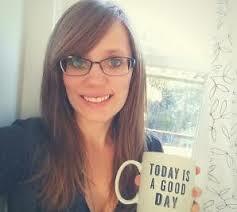 You can find more from Jennifer at her blog, Mindfulness Mama, or by following her on Twitter @JenniferELandis. You may want to add that using any diatomaceous earth that isn’t food grade, or has other things mixed in, is bad. Be careful what you buy. Once every couple of months I check to ensure that all doors and windows are sealed well, and that there are no small holes or cracks where creatures of any kind can gain entry. A clean house is really key as well, I believe. 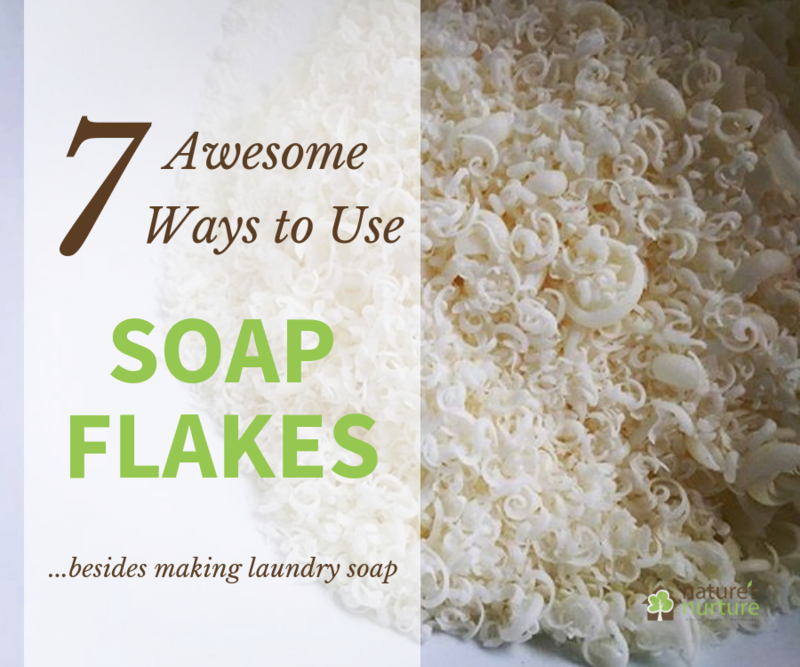 Great tips on natural things to use. Thanks for sharing! bugRIGHT works best and it is safe around children and pets. Another way to keep ants at bay that worked for me and that’s safe with kids is carnivorous plants (pitcher plants)! The ants came in, got gobbled up by the plant, and so didn’t go back to the nest to tell more ants to come into my kitchen! I have to give credit to my 7-year old son for this idea. Great idea! Thanks for sharing, Inka! How to get rid of mice, tried many things !? Great ideas! I know ants will not cross chalk lines, but I haven’t heard of the cucumber peels being used for ants, nor the cinnamon.